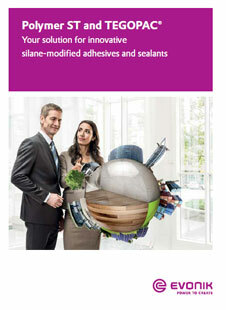 TEGOPAC® RD 1 by Evonik is a silane-modified polymer. Acts as a cross-linker which releases ethanol during the curing process. It can be used to decrease viscosity of adhesives & sealant formulations or to develop non-staining adhesives & sealant products. Offers benefits like decrease of formulation & polymer viscosity, improvement of cure-through properties, increase of hardness & tensile strength, development of methanol-free formulations is possible and ability to combine with different types of silane-modified polymers. 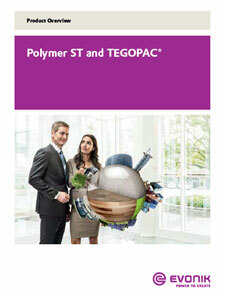 TEGOPAC® RD 1 acts as a suitable replacement to standard plasticizers. 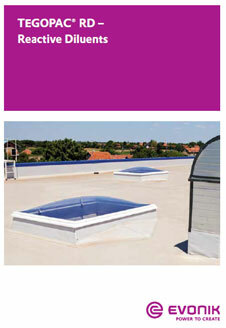 Suitable for use in parquet adhesives, roof sealing applications or pressure sensitive adhesives. It has a shelf life of 6 months.